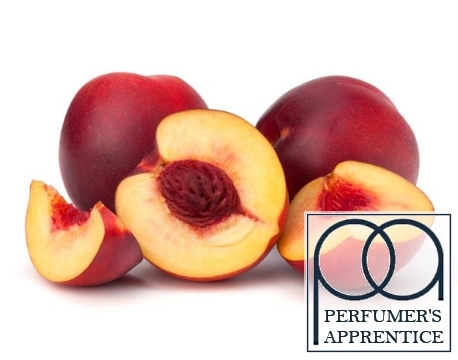 Perfumer’s Apprentice Nectarine Concentrate provides the exquisite taste of fresh nectarines- similar to a peach flavour, but with a little more tartness. 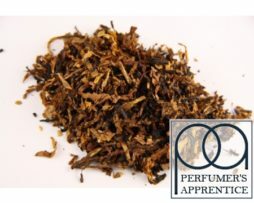 Perfumer’s Apprentice Nectarine Concentrate provides the exquisite taste of fresh nectarines- similar to a peach flavour, but with a little more tartness. The tangy juiciness of this flavour concentrate makes it a perfectly good stand-alone, but it will add brightness when mixed as part of a DIY recipe, making other fruit flavours shine. 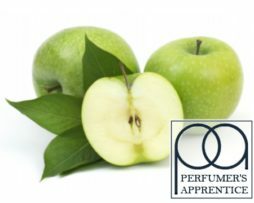 Perfumer’s Apprentice Nectarine Concentrate pairs well with peach flavours and watermelon, adding more high notes to the mix. 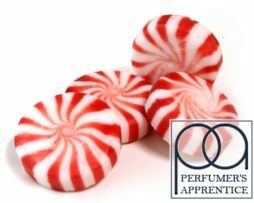 Artificial Flavours, Propylene Glycol, Water, Ethyl Alcohol, Acetoin. Recently bought 7 different flavours to try out. 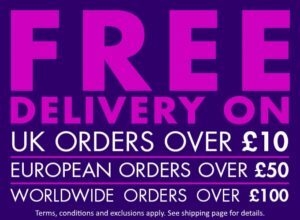 This is the absolute best, I will be getting more very soon. This is a nice nectarine flavour. Very pleasant and Moorish. Muxed at 15% absolutely beautiful . Love the way it coated my mouth with a smooth flavour. one of the best. Muxed at 15% absolutely beautiful . Love the way it coated my mouth with a smooth flavour.